The month of November was good for the state of Kerala in terms of rainfall. Many southern and central districts received moderate to heavy rains due to Cyclone Gaja and soon after that a well- marked low-pressure area also gave moderate thundershowers. 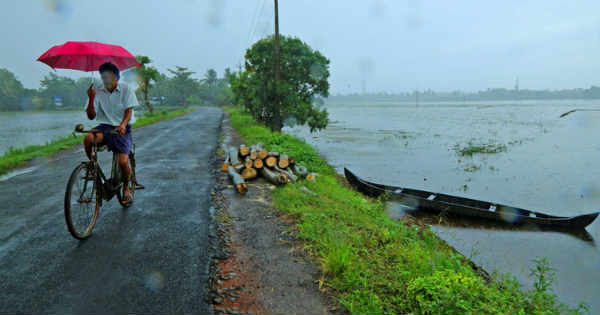 At present, Kerala is rain deficient by only 3 percent. As per the records, this state is one of the best performing state in the country currently. The easterly waves have once again become active and has given rains over many parts of Tamil Nadu in past 24 hours. Kerala too will very soon receive rains due to prevalent easterly winds along with a Cyclonic Circulation which is persisting over South Interior Karnataka. As per Skymet, intermittent light to moderate rains will be witnessed over Kerala until December 6. 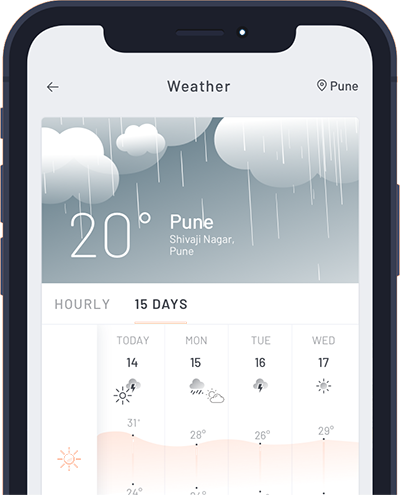 Post that, rains will start to fade away and once again the weather conditions will turn dry. During rains, no major change will be witnessed in the minimums of the state, whereas the maximums are expected to drop by 2-3 degree-Celsius. Thus, we can easily say that pleasant weather conditions will prevail in the coming 48 hours for the state of Kerala. As per the experts, for the state of Kerala the quantum of rains is more during Southwest Monsoon. During the months of October and November, the average rainfall for many districts is in 3 digits. Like, average precipitation for Kochi during October is 366.6 mm, which decreases to 150 mm in November. It then finally lowers down to 39 mm in December.